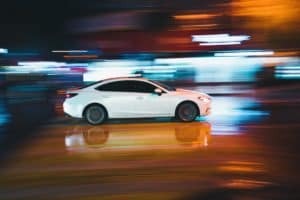 The Best Family Car in Connecticut? When it comes to stylish, luxurious, sporty sedans, Germany and Japan have the market in a chokehold. 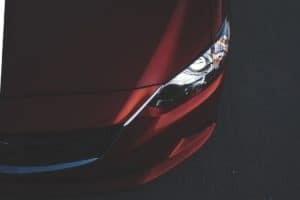 No one even comes close, but when it comes to Japan’s offerings Acura, Infiniti and Lexus have always been the companies to check out. Infiniti and Lexus consistently rank high when it comes to build quality, reliability, styling, etc. 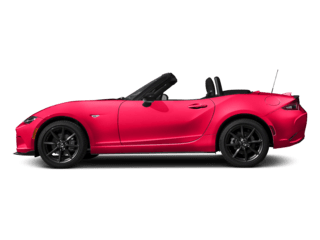 but in recent years, Mazda has crept up the rankings, vying for the top spot. 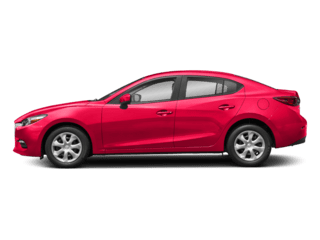 The 2019 Mazda 6 is the culmination of years of sweat and toiling, but all of that hard work has led to a truly beautiful, well-equipped and well-driving car. 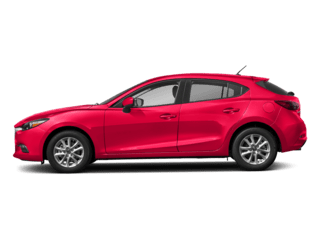 Originally launched in the United States back in 2003, the 2019 Mazda 6 comes to showrooms in five available trim levels. 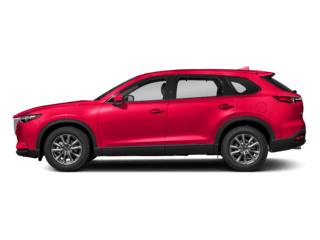 The entry level model, or Sport, starts off with a 2.5-liter four-cylinder engine producing 187 horsepower and 186 lb-ft of torque. 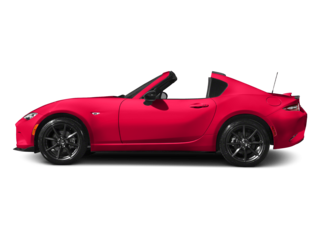 This trim sticks to it’s athletic roots, pairing with a six-speed manual transmission for those of use who still love to row gears, although a automatic transmission is available as an option. The Sport comes standard with 17-inch wheels, LED headlights, push-button start, and 60/40-split folding rear seats. In addition, you will find a leather-wrapped steering wheel, 8-inch entertainment touchscreen, Bluetooth, one USB port, six-speaker sound system, blind-spot monitoring, a rearview camera and rear cross-traffic alert. An optional i-Activsense package includes advanced safety and driver assistance features including forward collision warning with automatic emergency braking, adaptive cruise control, lane departure warning and lane keeping assist. Next in line is the Touring, adding in features throughout the vehicle. 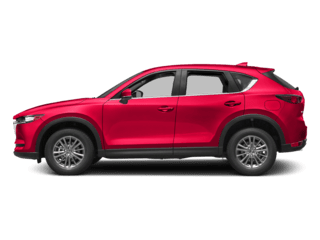 Standard comes a six-speed automatic transmission, 19-inch wheels, proximity keyless entry, automatic wipers, automatic high-beams, simulated leather upholstery, heated front seats, a power-adjustable driver seat, illuminated vanity mirrors and a sunroof. Passengers in your rear seat will get additional vents in the center console and a center armrest with two USB charging ports. The Touring is great value when you consider the fact that the features of the i-Activsense package are all included as well! 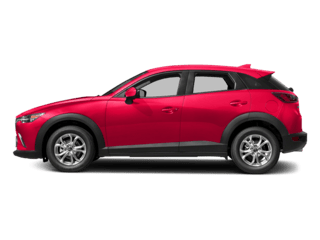 The Grand Touring really lives up to it’s name, adding a turbocharged, 2.5-liter four-cylinder engine that generates 250 horsepower and 310 lb-ft of torque. The Grand Touring’s infotainment system also gets additional power, with an 11-speaker stereo, satellite radio and navigation. With upgraded LED lighting and a beautiful rear spoiler, it is easy to set the Grand Touring Reserve apart from the rest of the pack. Additional features include heated steering wheel, power-adjustable front passenger seat and driver-seat memory settings. Leather seating is extended to the back seats as well as heating and ventilation is included up front. A transparent panel sits above the gauge cluster which acts as a heads-up display, showing information such as traffic signs and the current speed. Adaptive front lighting, which swivels the low beam headlights in conjunction with the steering wheel to improve safety during night driving, is also included. The Signature trim level tops off the 19’ Mazda 6 lineup, improving the look and feel of the interior. High quality materials are littered throughout the front and back of the cabin, including microfiber suede, wood, upgraded leather and additional LED interior lighting. A frameless rearview mirror is also included, as well as a digital gauge cluster and a surround-view camera system with front and rear parking sensors. With so much to offer, it will be hard for people to ignore the latest Mazda 6. 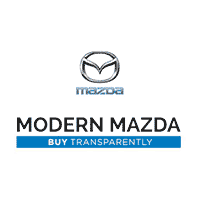 Those that are looking for a mid-size sedan that offers up class, features, a sporty drive and most importantly, value, will absolutely love the 6 and our team at Modern Mazda is ready to answer any questions you may have about getting your hands on one! 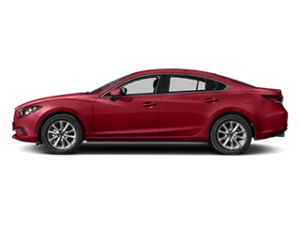 To see our Mazda 6 inventory or schedule a test drive with one of our product consultants, keep scrolling down!